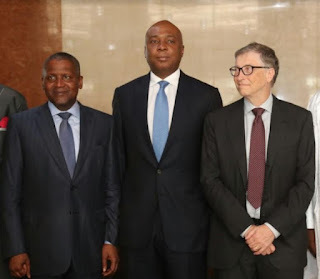 President of the Senate, Dr. Abubakar Bukola Saraki, on Thursday, met with billionaire American philanthropist, Bill Gates and Africa’s richest man, Aliko Dangote in his office. 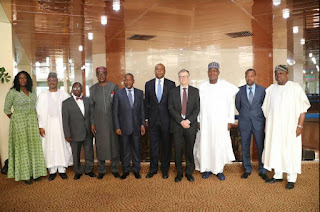 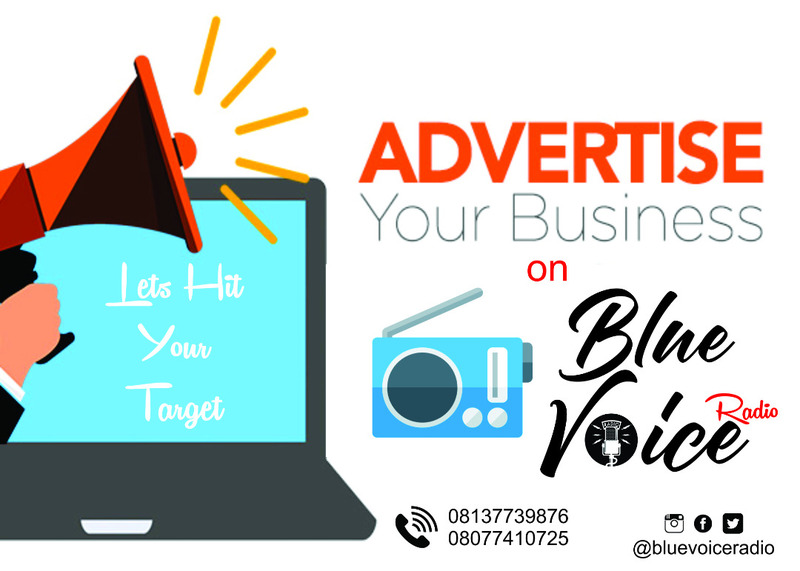 The meeting, which was held on Thursday morning and behind closed doors, was to discuss sustainable financing for healthcare and strengthening primary healthcare in Nigeria. At the breakfast meeting, Bill Gates thanked Saraki for his contribution to combating polio as the Chairman of the Nigerian Governors Forum (NGF) — stating that Saraki’s intervention through the NGF in 2009 marked the critical “turning point” in combating polio in Nigeria.